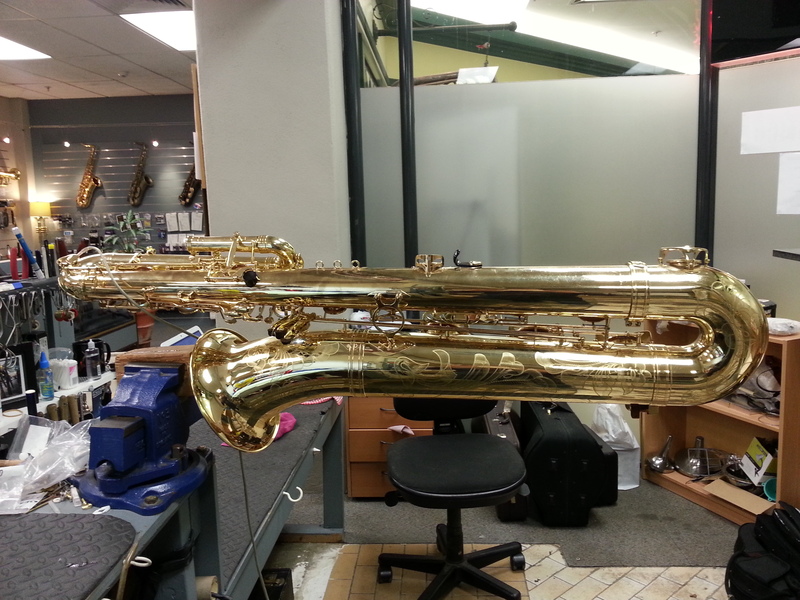 Today I got to service one of the bigger instruments we get through the shop. 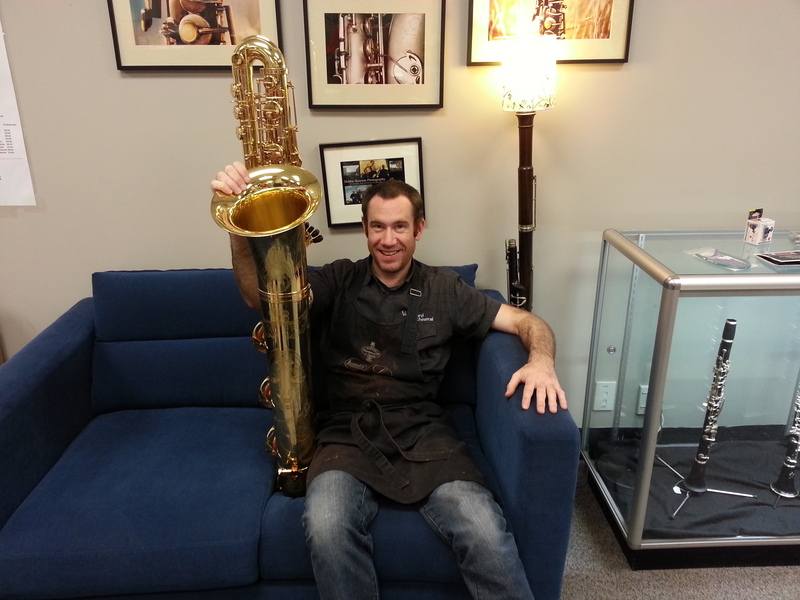 I still think the Contra Bass Clarinet takes the cake but for size this is epic. Every Big band should have one.